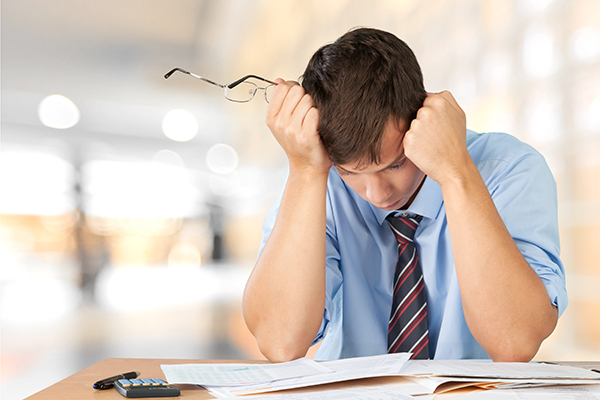 Business owners today, both small and large, are continuously facing the problem of lawsuits. It is therefore important for every business owner to prepare himself or herself for the sake of the integrity of the business. As such, in the event an accident or mistake occurs that could turn around into allegations against you, you will be alright. Professional liability coverage, also known as errors and omissions (E&O) insurance, is a type of policy that protects yourself and your business when sued for negligence. Such claims do not necessarily mean that you committed the offense. Negligence: actual or alleged advice or mistakes that your business made through offering your professional services. Defense costs or your attorney’s fees. If your business is sued, the cost is covered regardless of whose fault it is. Services performed, including the past, current and future work. To be on the safe side, yes you do. The possibility of a lawsuit being filed against your business by a client is always there. Large and small business owners will both tell you it has happened to them and it’s likely to happen again. Everyday people are looking for financial advice so that they invest their money well. What happens if your client loses money as a result of using your service? What about the case of a contractor installing flooring and then someone trips and gets hurt? With so many risks involved in a business environment, it’s possible that mistakes and accidents will happen. The costs around the litigation can be high, and for your business to survive through it and continue running, you are going to need the professional liability coverage. With this insurance, legal fees for your defense will be covered. Remember, even a small lawsuit may be very expensive. Some businesses have had to pay huge sums of money for lawsuits and some have been forced out of business as a result. Be pro-active and don’t be part of the statistics because of a lawsuit you could have better prepared for. This policy protects you in case your employees make mistakes during service provision for which you charge fees. This also covers you if you fail to perform a contract or violate it altogether. This coverage protects the directors and officers of a business if they are found liable for mistakes related to the positions they hold. This type covers claims involving a violation of the Security Act for Employee Retirement Income. This coverage protects you in case a worker sues you for violating their rights, which includes sexual harassment, mismanaging of a workers’ benefits or wrongful termination. If your business is not protected from possible errors and omissions caused by you or your employees, you are missing out on a lot of benefits. Come talk to us at D’Agostino Agency Insurance and we will help you choose the best policy for your business. Contact us and we will get you quotes for professional liability insurance at no fee.